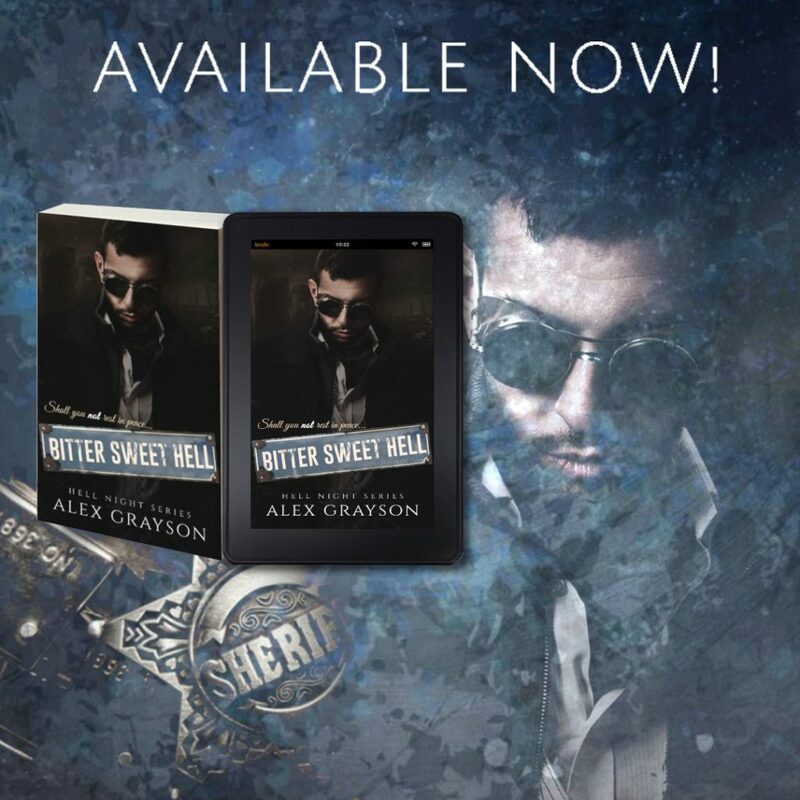 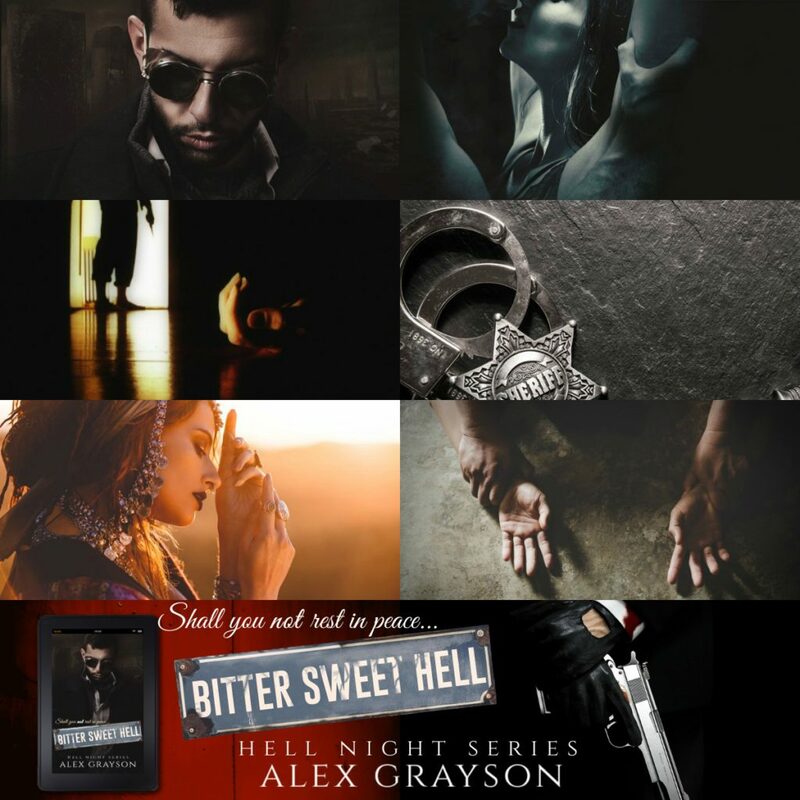 Today we are celebrating the release of BITTER SWEET HELL by Alex Grayson. 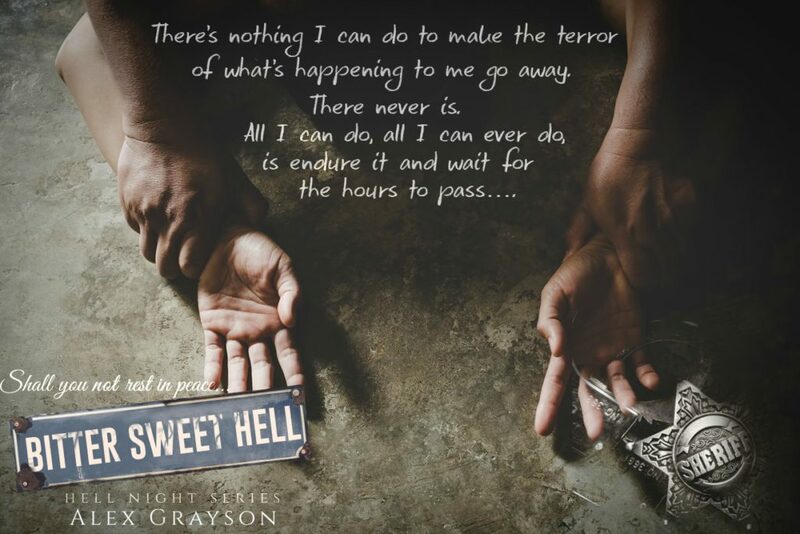 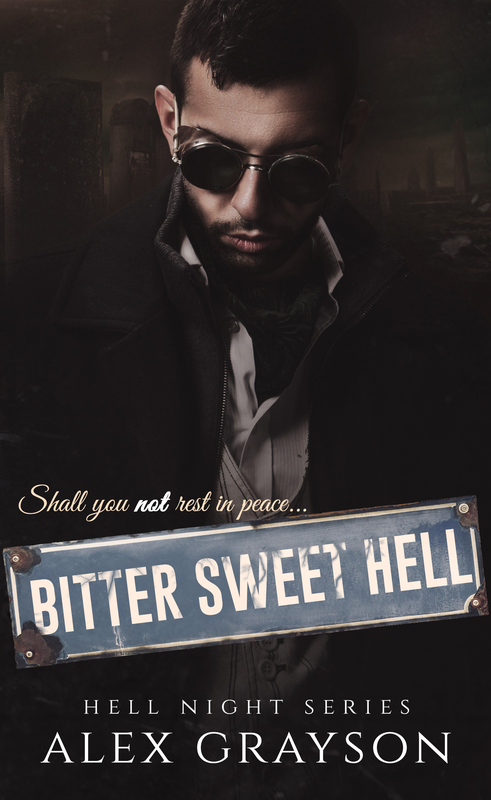 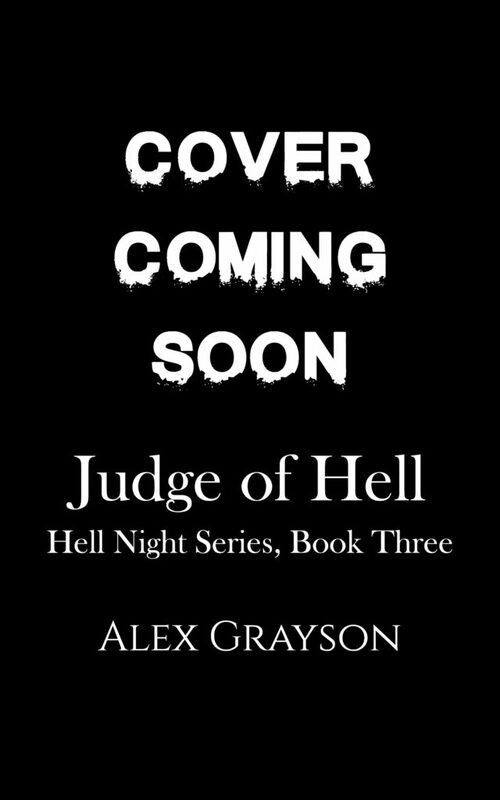 BITTER SWEET HELL is the second title in the Hell Night Series and it is available now for a limited time in KindleUnlimited. 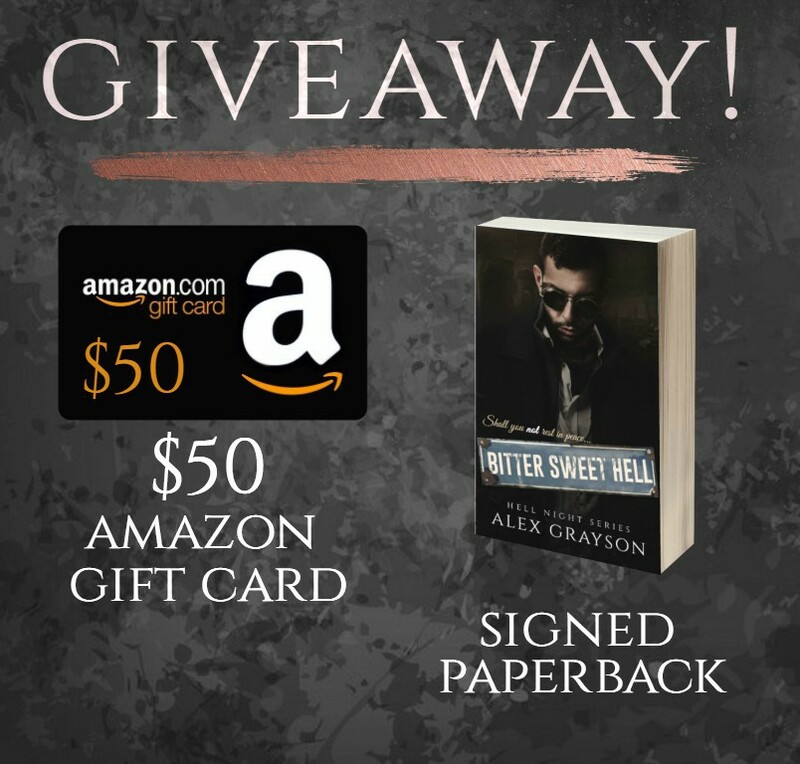 Enter the release day giveaway, and find links for the other titles in the series below.